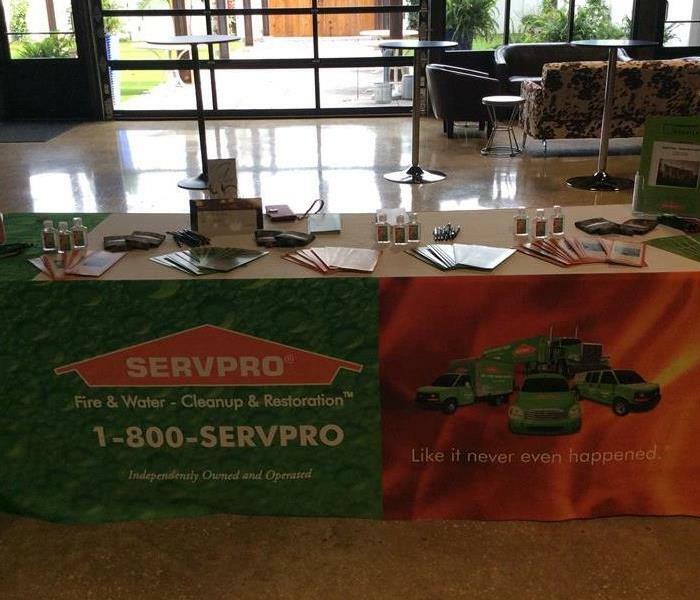 SERVPRO of Winter Haven strives to be there whenever we are needed within our local communities. Whether it be a disaster, emergency or a family in need we are always here to help. We understand that communities like ours hold America together. We here at SERVPRO of Winter Haven want to ensure that everyone is safe and that our local communities are the best they can be.